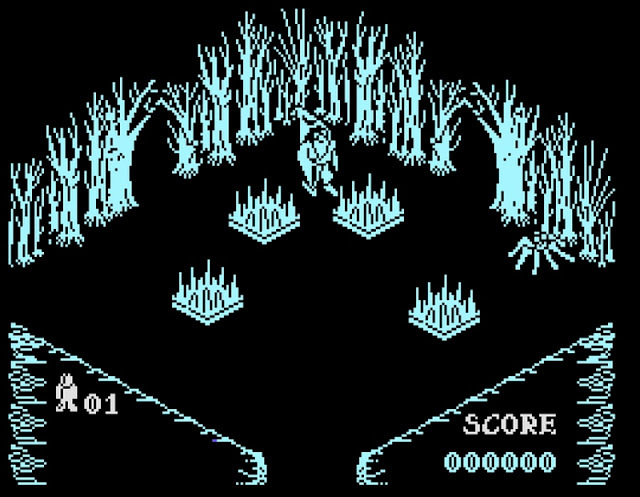 Indie Retro News: Pentagram V1.30 - Knightlore sequel as a port to the C64/C128 enhanced even further! 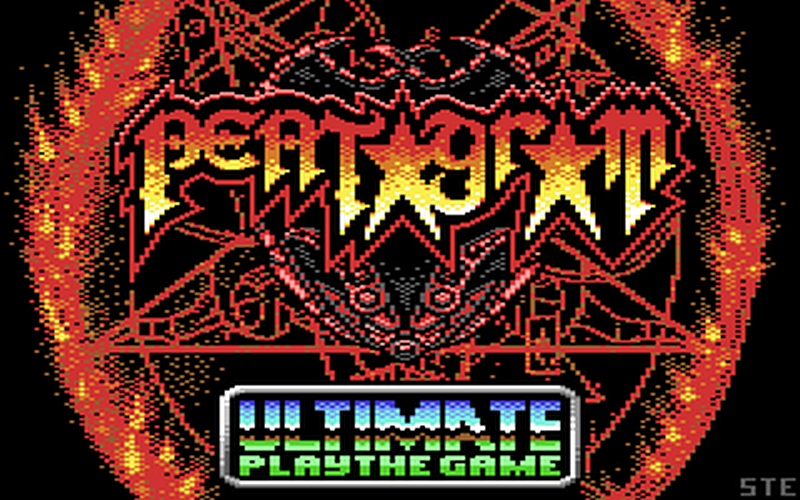 Pentagram V1.30 - Knightlore sequel as a port to the C64/C128 enhanced even further! Last year we mentioned Rod & Emu's C64 port of the ZX Spectrum classic ' Pentagram ', which originally was released by 'Ulimate Play the Game' in 1986 as the fourth game in the Sabreman series, following on from his adventures in Sabre Wulf, Underwurlde and Knight Lore and was played in an isometric viewpoint. Well after a number of write ups especially by Hayesmaker in 2016, the game has now received a v1.30 update with a number of enhancements such as the incredible STE loading pic above. The game still has great music by Saul Cross as well as turbo Chameleon 64 compatibility. (Run on Turbo Chameleon 64 at 3mhz or greater to play game frame synced at 50/60hz with no slowdown!). But now has been updated for C64 and Plus4, as well as a new C128 VDC version, improvements to the CBM code, native C128 Vic-II and VDC versions (Both 16k & 64k VDC supported), improved speed (C128 Vic-II and VDC versions are faster than the speccy), as well as a number of changes including SuperCpu compatibility for all versions. But please note that if you play the C128 VDC version with WinVice then please turn off “Video cache” in the Video settings/VDC render box, as you might get video corruption if you don’t.